Welcome to the ultimate graveyard of the infamous Las Vegas Strip. 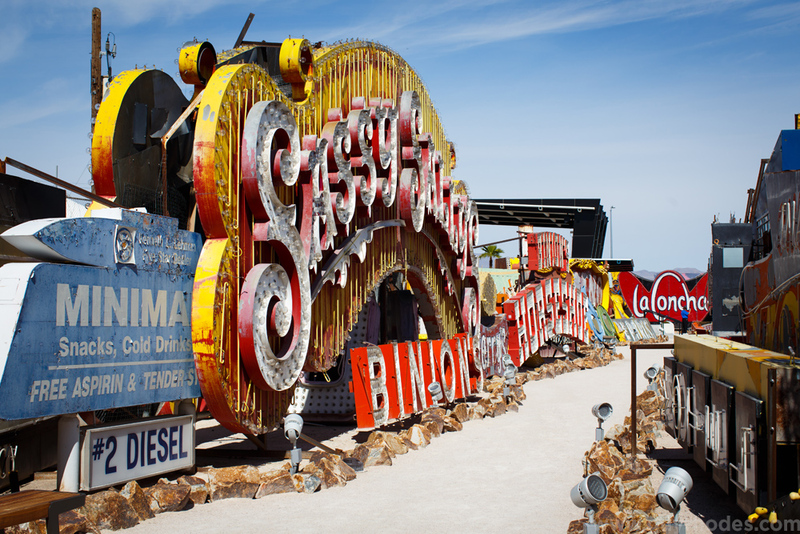 The Neon Museum holds 60 vintage neon signs in a 3,100 square-foot outdoor area. You and 300 coworkers can enjoy a fantastic party with some of the most iconic signs of Vegas. This venue is in a converted bank that may not hold money but still holds all of its charm. Guests can peruse multiple different rooms including the teller's room, vault, and billionaire's lounge. 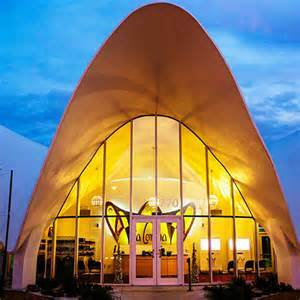 This venue is a conversation piece and could be a great option for those looking to leave behind the stale bar and restaurant scene...just don't get locked in! Ferris Wheelers recently opened in September 2017 and it is already a hit! It combines a huge Ferris wheel with barbecue and a backyard vibe for maximum fun. 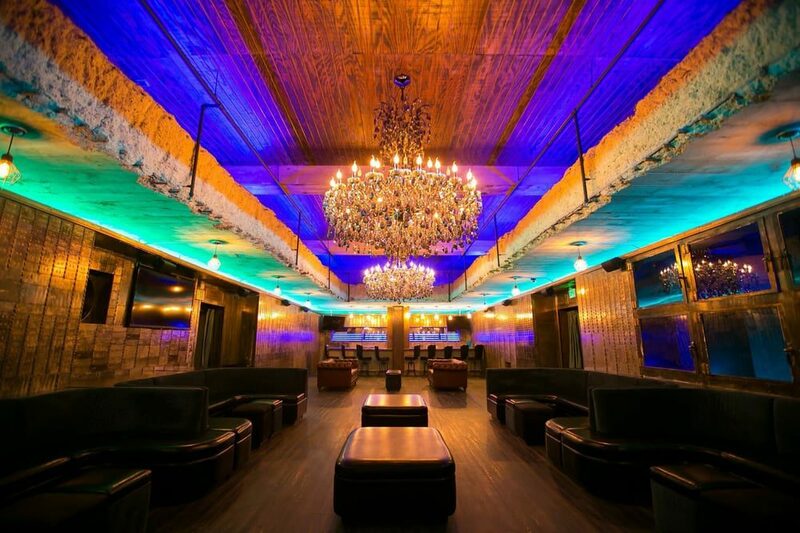 This venue is perfect for corporate parties with a laid back feel. Indoor putt-putt anyone? Urban Putt provides a winter-friendly 14 hole indoor putting course. The venue also has adult beverages and two dining rooms making it the perfect spot for entertainment and dining. If your company wants to be REALLY gracious, you would end up at this private island! This venue is owned by the Waldorf Astoria hotel and has been a destination for meetings and weddings alike. Just don't forget you're with your coworkers! What are your favorite over-the-top venues?